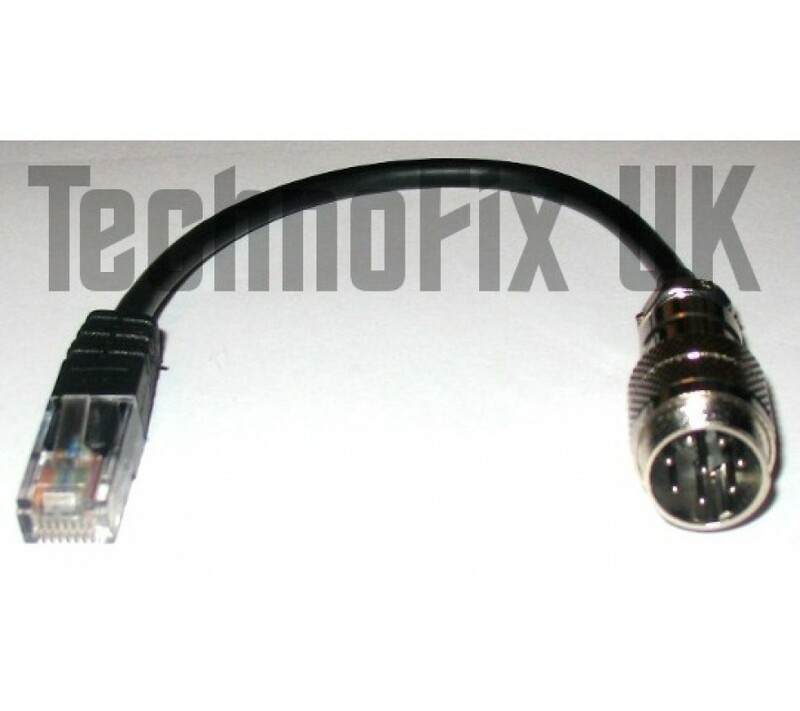 This adapter allows you to connect Icom desk microphones with an 8 pin round metal connector to Yaesu transceivers fitted with a rectangular 8 pin modular (RJ45) socket. 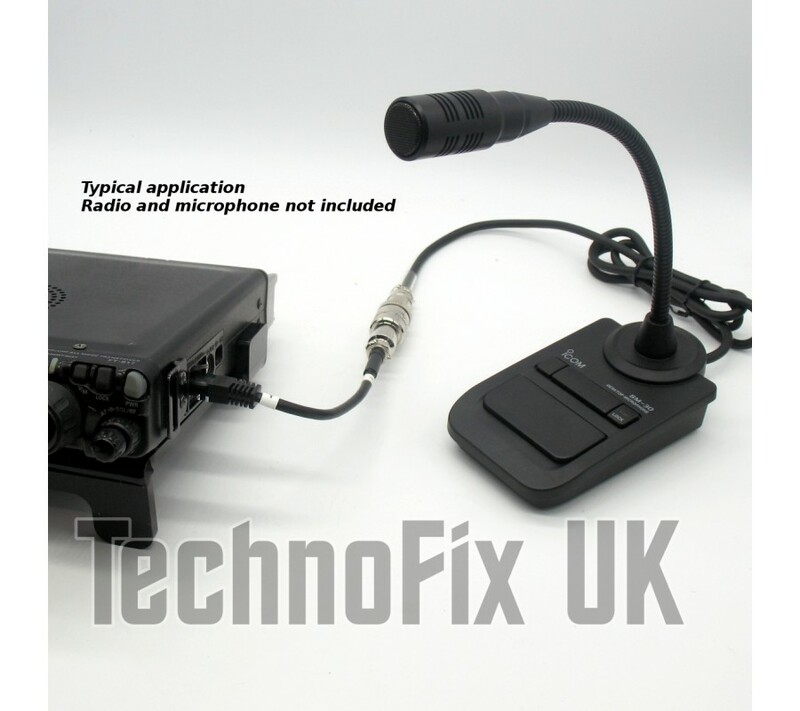 For example, you can use your Icom SM-30 desk microphone with your Yaesu FT-817 radio. 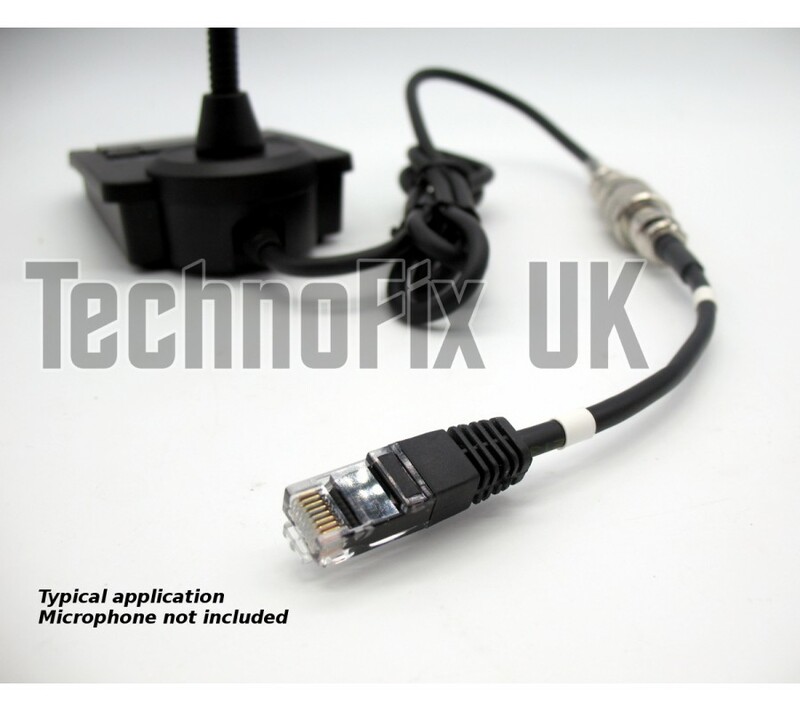 FT-817, FT-857, FT-891, FT-897 (including D and ND models), FT-450, FT-900, FT-991 etc.